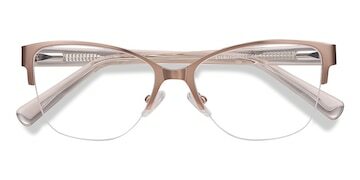 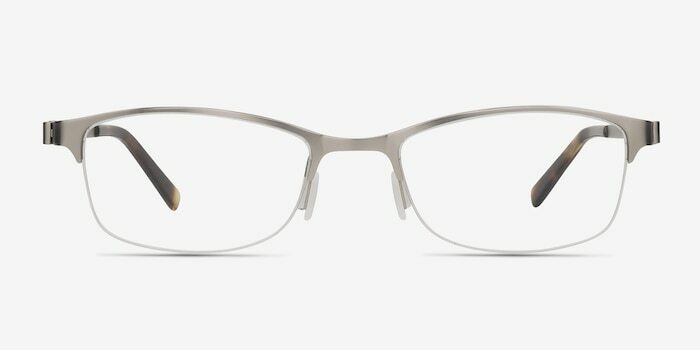 Sophisticated in an ultra 21st century-way, these Pearl eyeglasses will give your look a unique yet professional update. 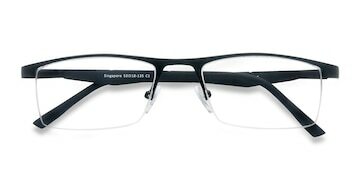 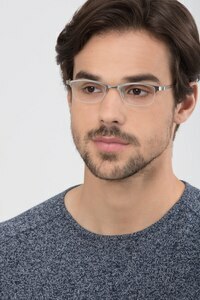 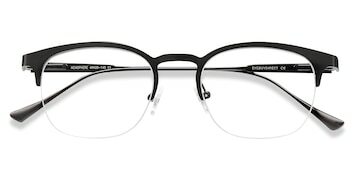 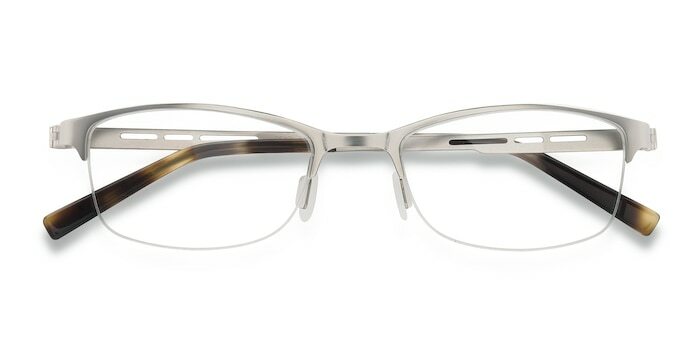 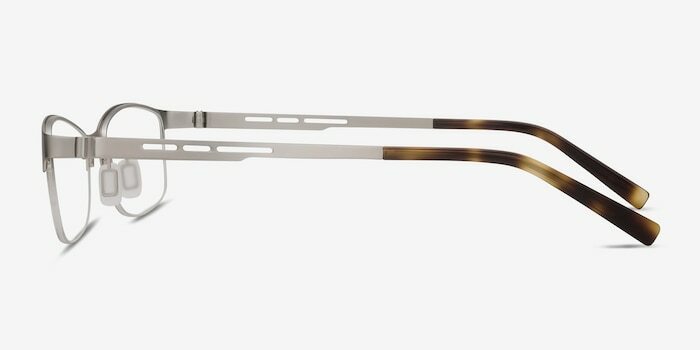 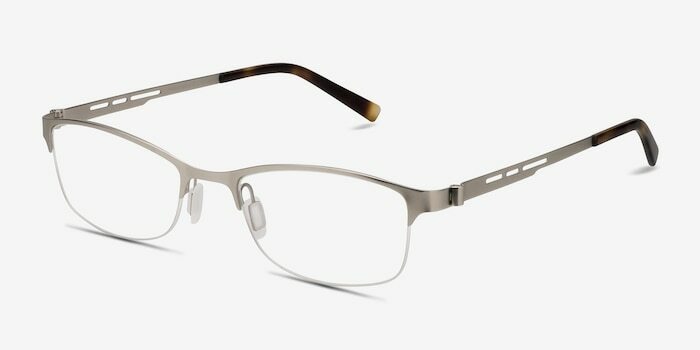 With a rectangular, semi-rimless design, metal finish and smooth, elegant contours, this silver frame is flattering and modern. 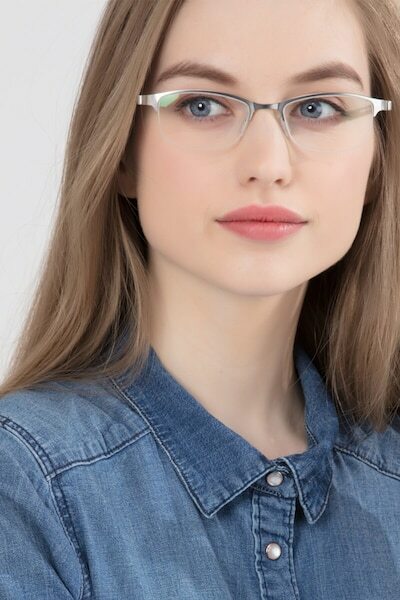 However, it's the temple detailing that really gives Pearl an edge - accentuated hinges and rectangular cut-outs give a fresh, stylish vibe that'll ensure you stand out.